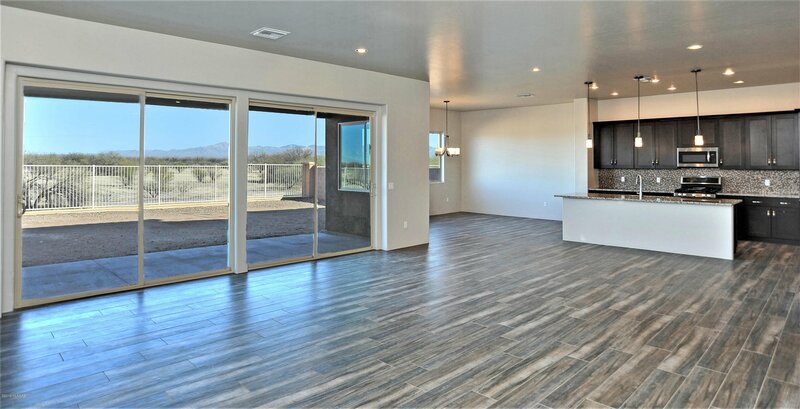 New highly upgraded home on beautiful View lot. 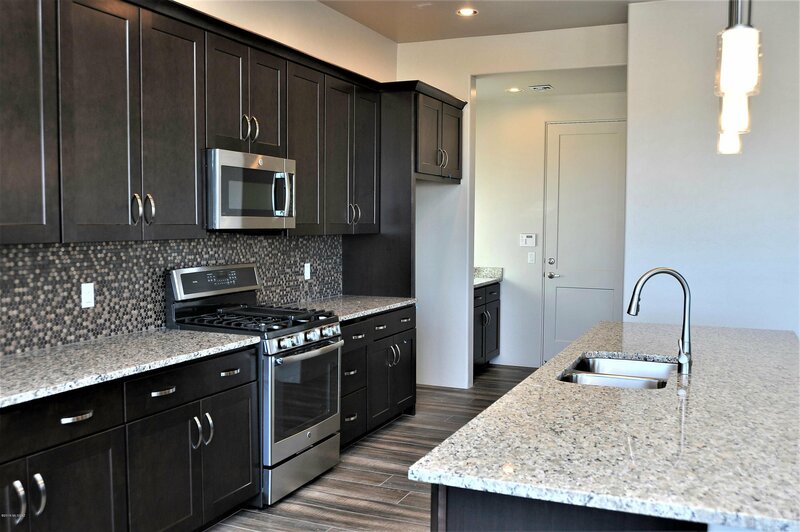 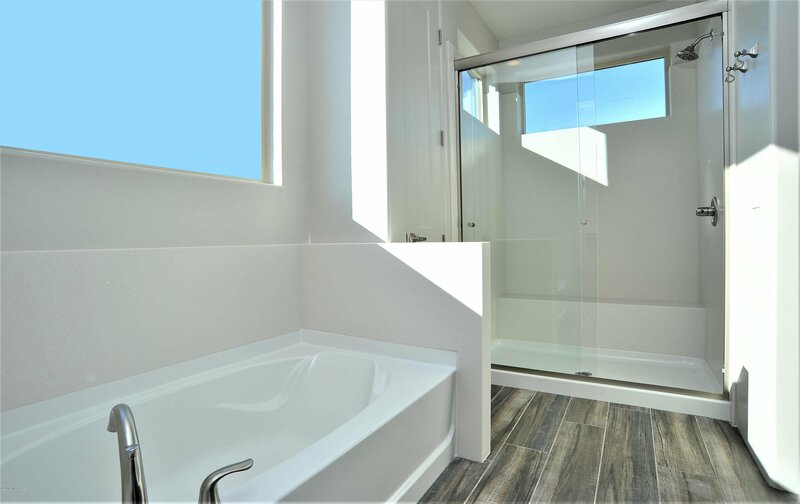 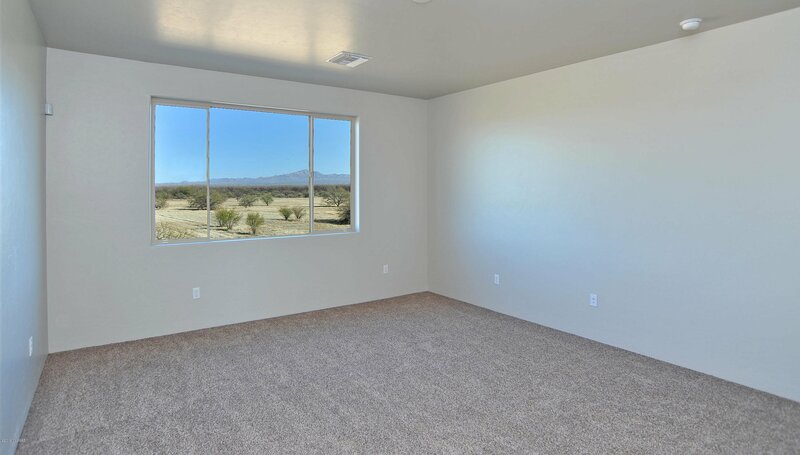 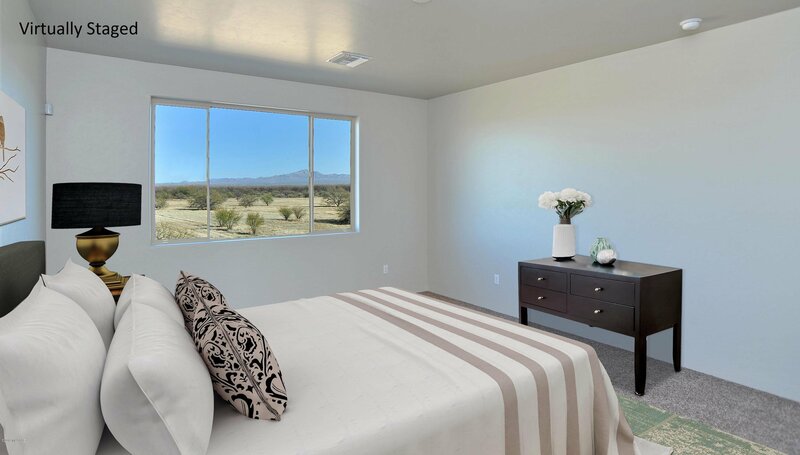 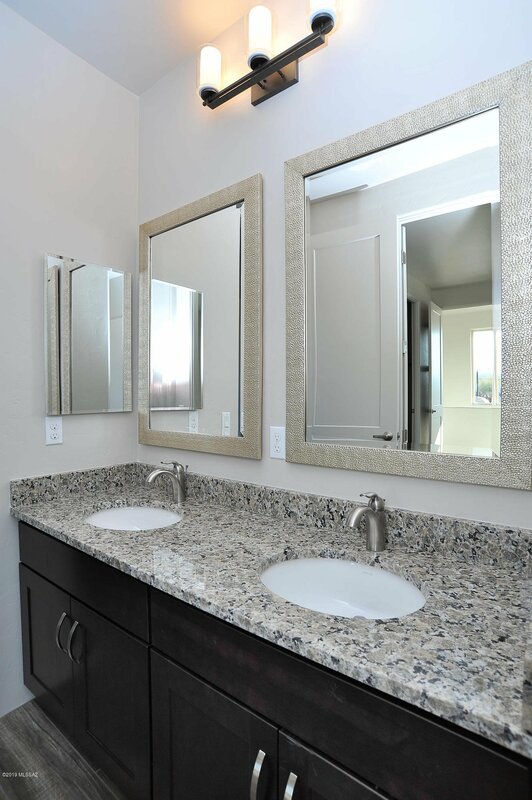 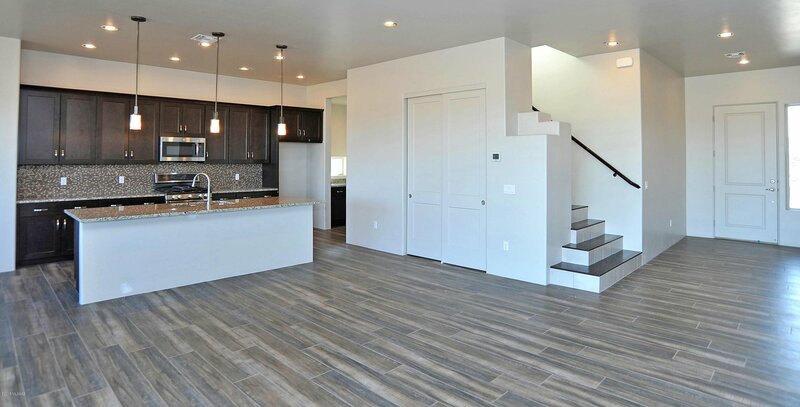 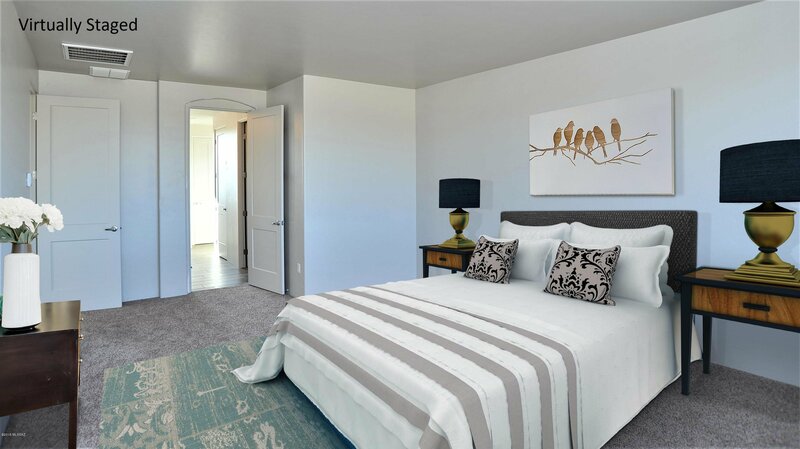 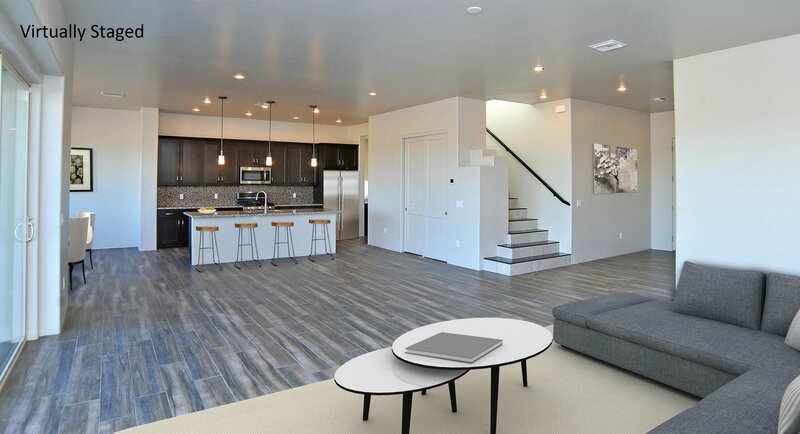 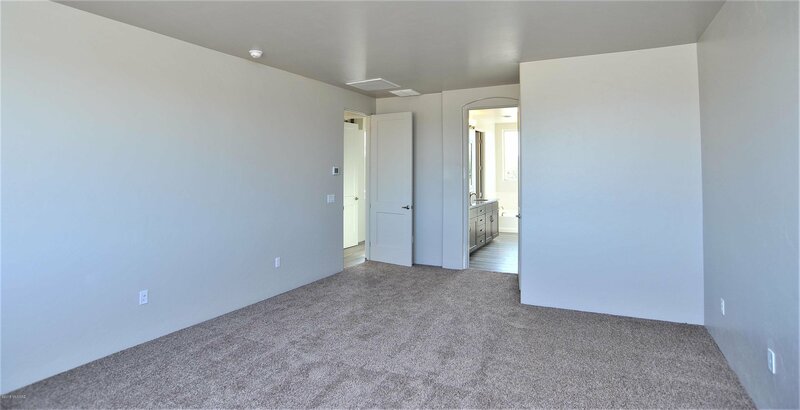 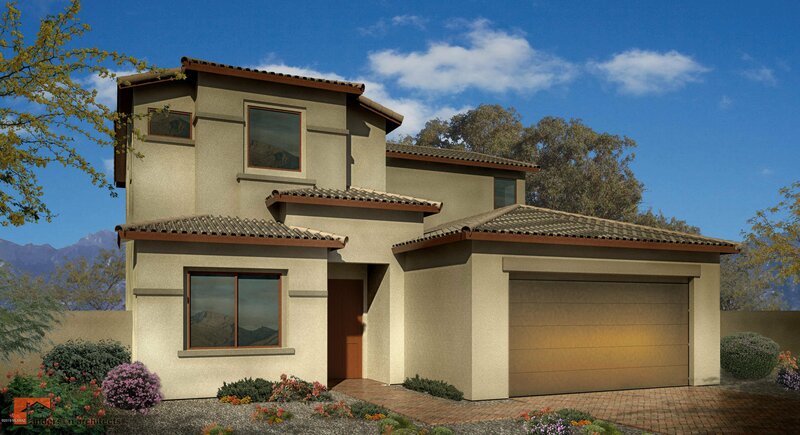 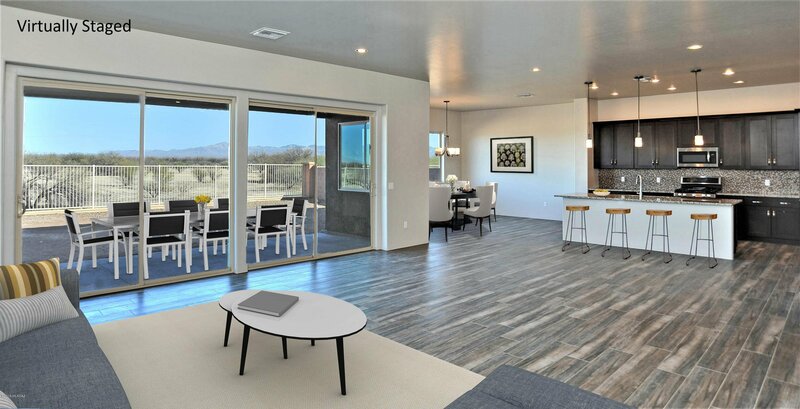 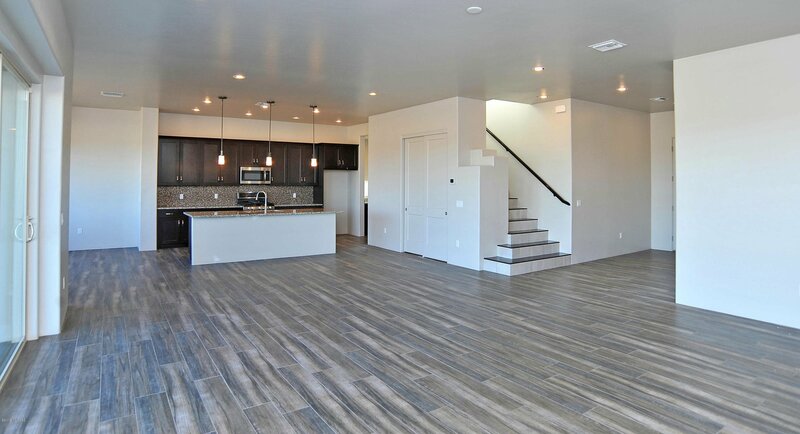 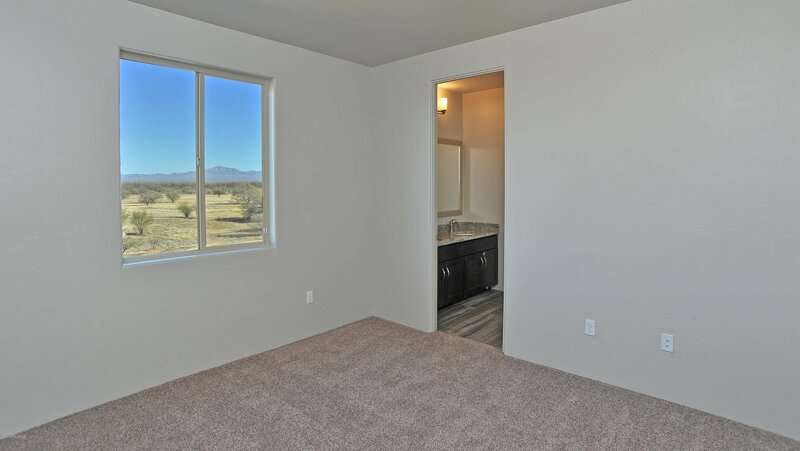 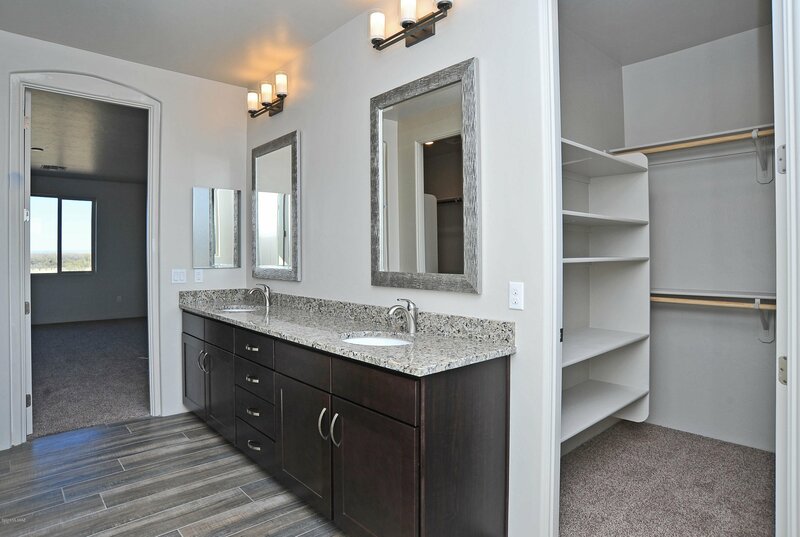 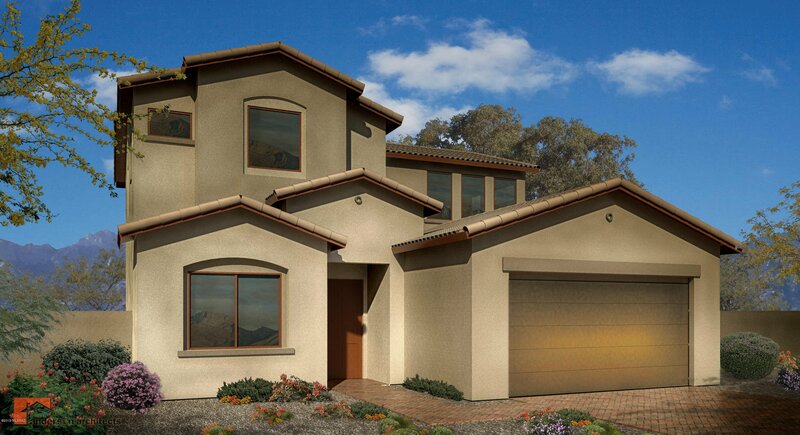 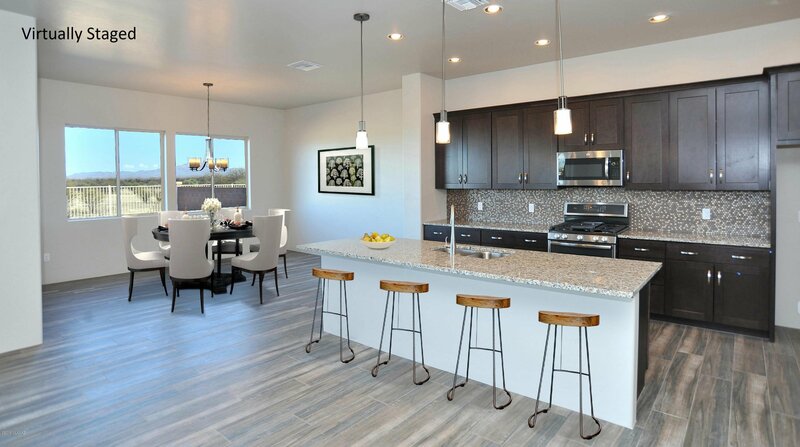 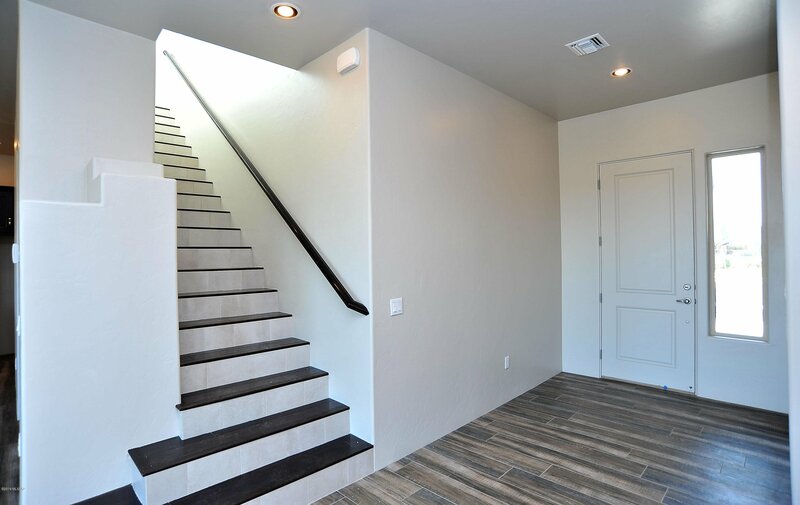 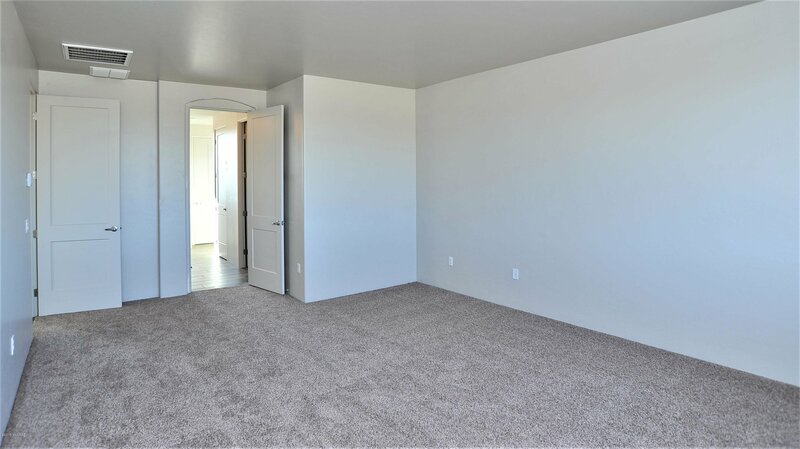 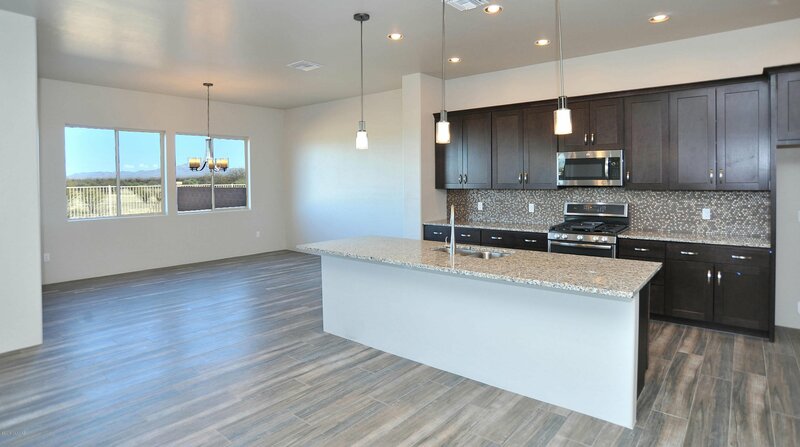 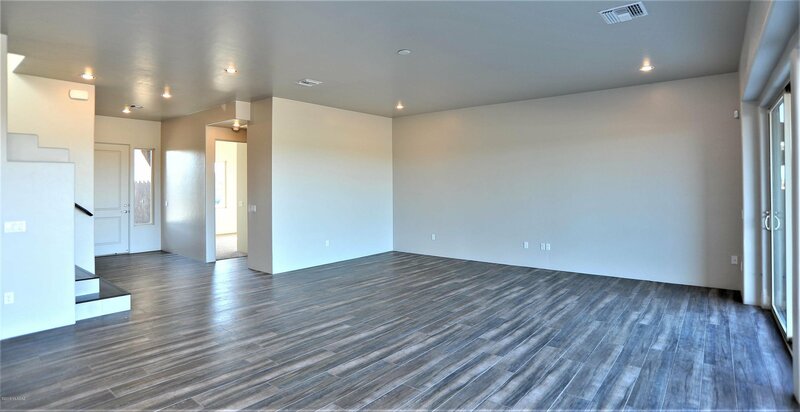 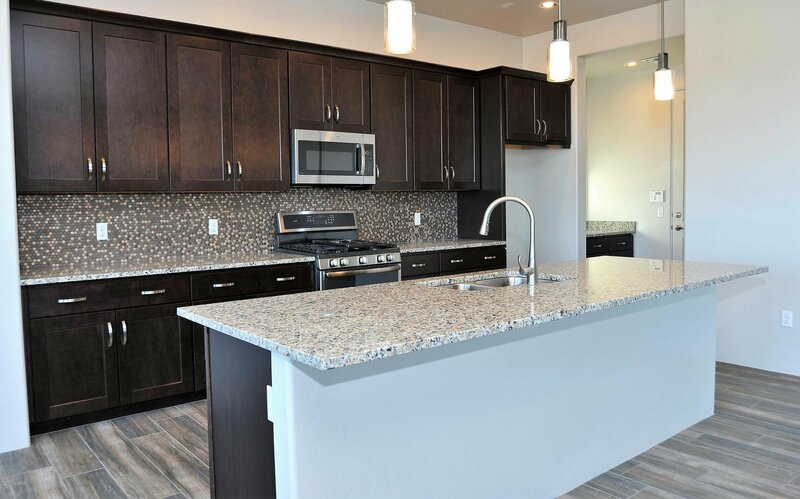 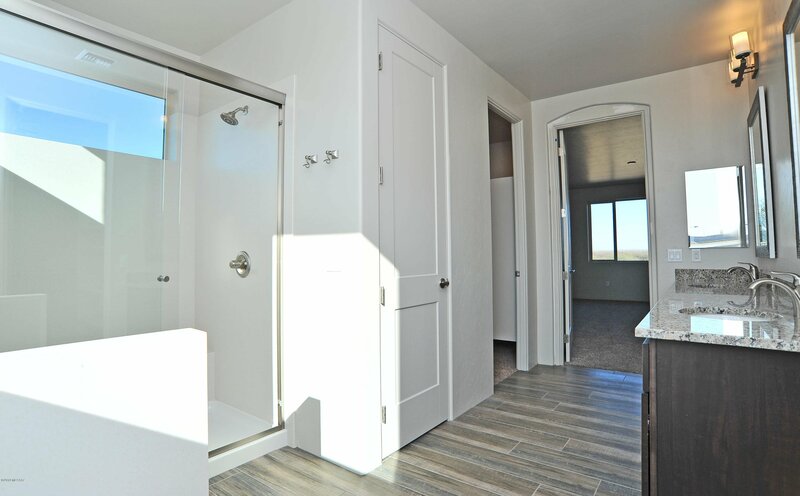 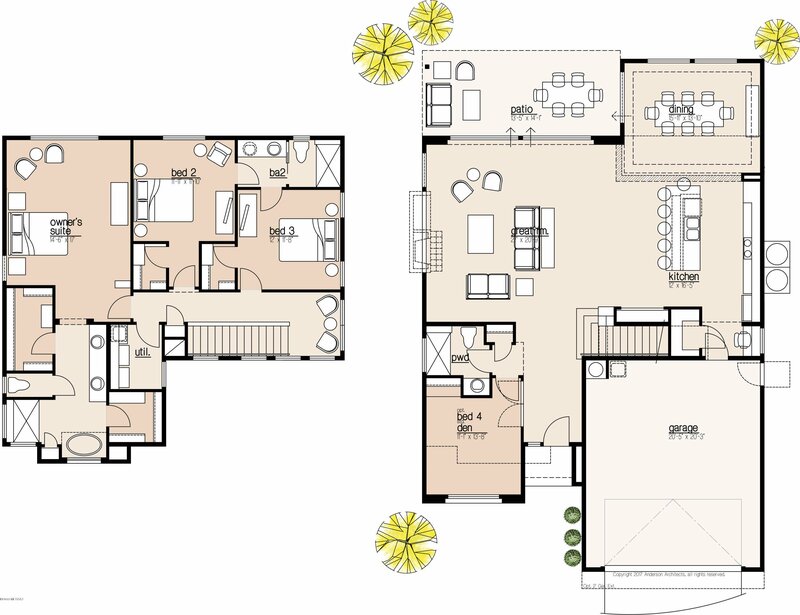 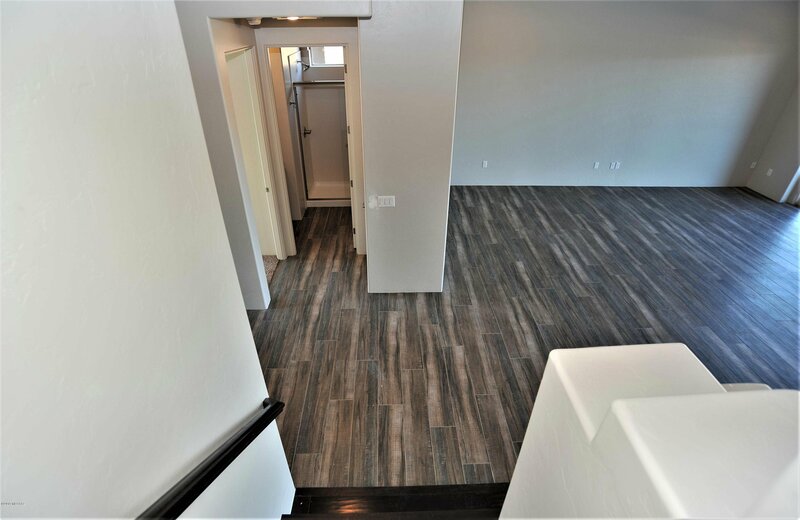 This brand new Ironwood Plan by Insight Homes features four bedrooms, three baths and beautiful high level finishes such as granite in kitchen and baths, stainless steel appliances, porcelain tile floors with carpet in the bedrooms, solid surface shower surrounds and double walk-in closets at master bedroom. 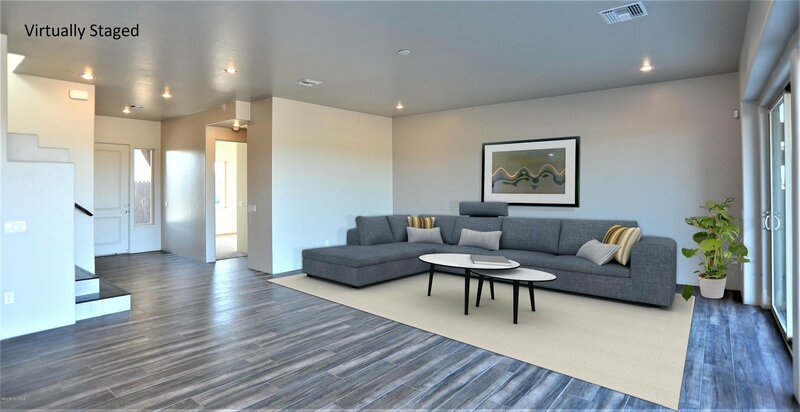 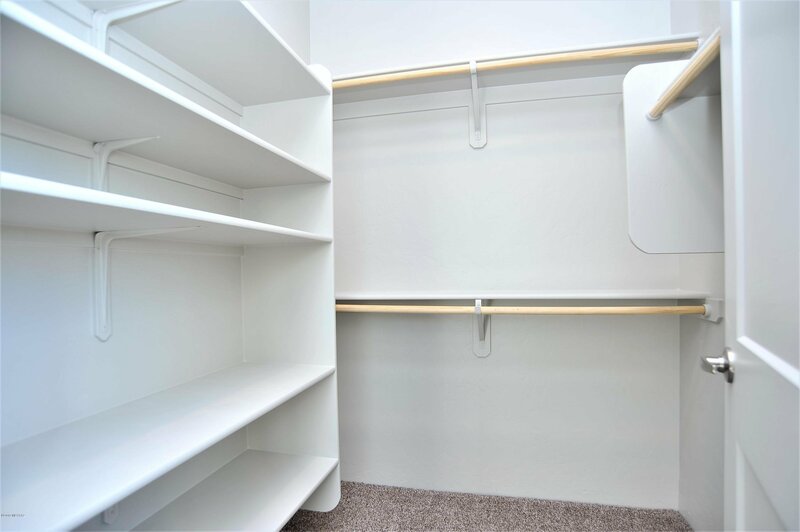 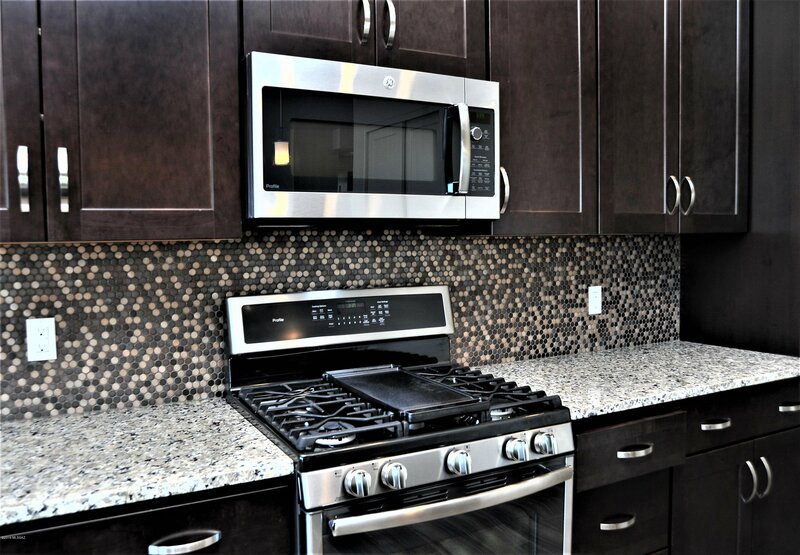 Photos shown are not the design selections made for this lot specifically, but are a representation of the level of finishes for this home. 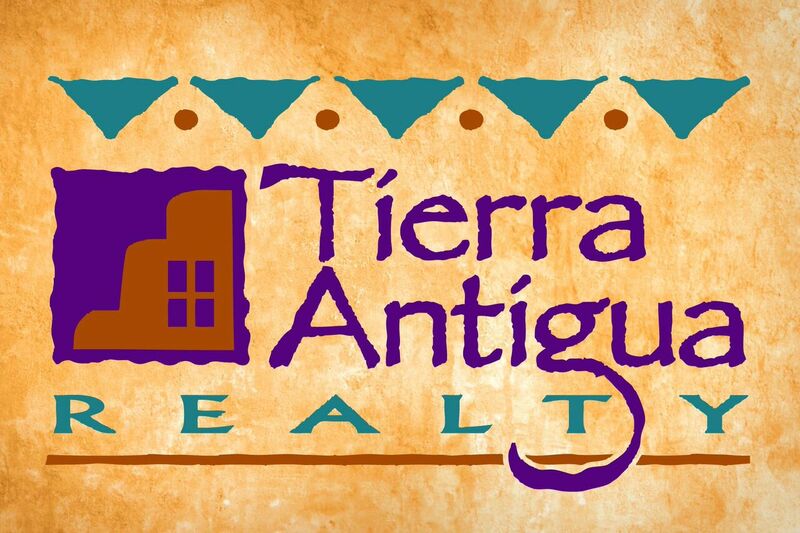 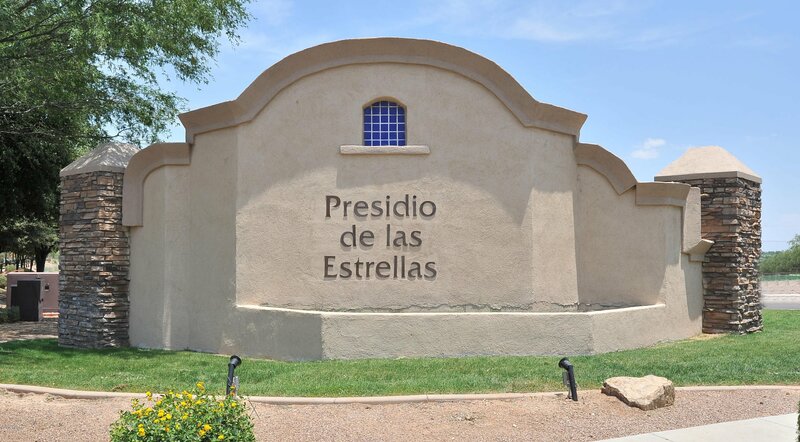 1-19 S, Exit Pima Mine Rd E, S on Rancho Sahuarita Blvd, E on Camino Rancho Tierra, N on Avenida Cucana to address.